15 North Shore Drive, Monticello, KY, 42633 - Photos, Videos & More! 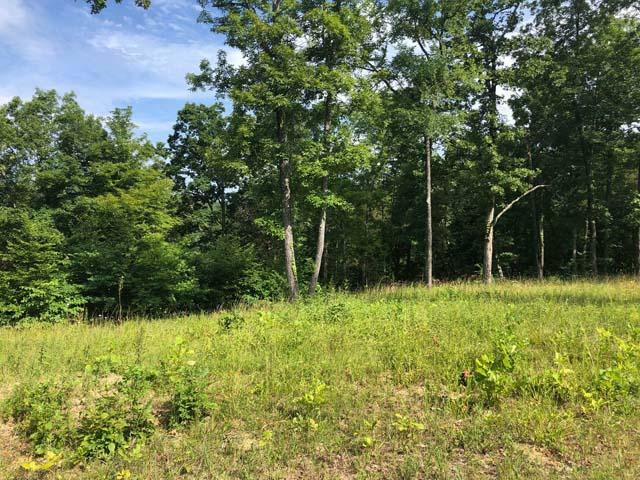 Lot 15 in Cumberland Shores Subdivision, lot is 1.21 acres m/l. Located on North Shores Drive and has underground utilities with security gate for Subdivision. Lot has seasonal lake view.